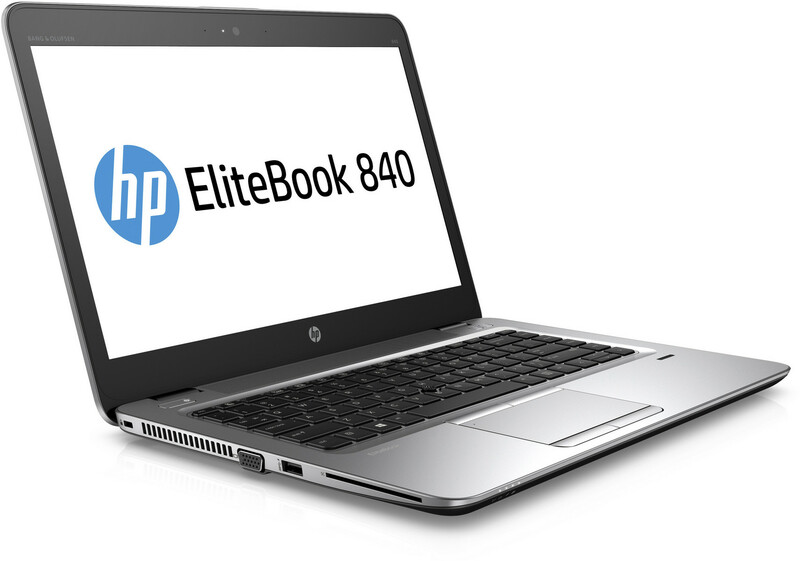 The ultrabook market is geared towards business users on the go, and the HP EliteBook 840 G1 is the latest offering from HP in this market. 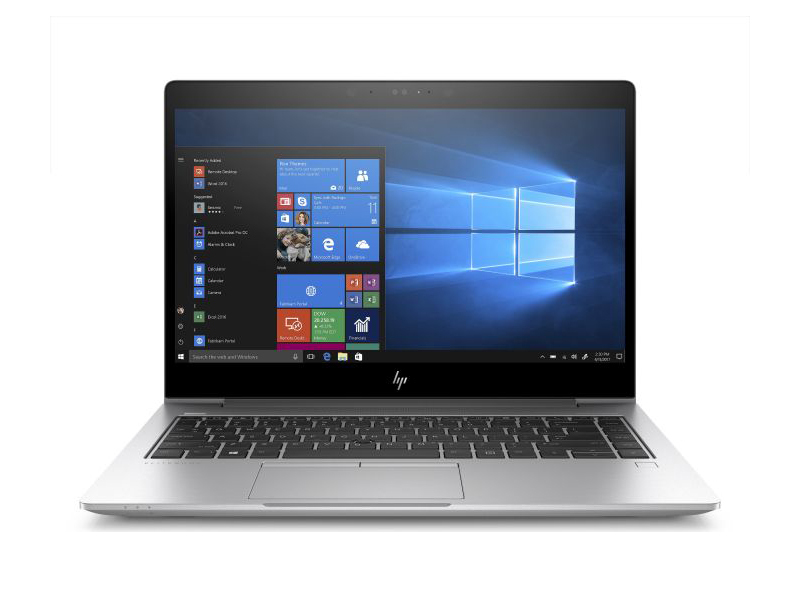 This 14 inch laptop is available in various configurations, from Intel Core i7 to i3, with varying combinations of SSD and HD storage and a few options in screen resolution. Options for the OS are Windows 8, Windows 7, SUSE Linux, and FreeDOS. The user can also opt for a touch screen if desired. The price would of course vary according to the chosen options. One thing is standard and that is the sturdiness of the body. Made of high quality magnesium and aluminum, this machine was built to withstand spills, knocks and drops. Weighing in at 1.58 kg, and with a 3-cell battery with 50 Wh capacity,which is capable of lasting over 10 hours of light use, this machine is ideal for those with a lot of work on the go. Sporting a backlit, spill-resistant keyboard, a splash of coffee won't ruin a workday. The latest addition to this business savvy line will no doubt please those already familiar with this line. The quality of the materials, as well as the range of options available when configuring this device will no doubt please new potential users as well. Positive: Stylish design; high-quality case; convenient and practical keyboard and touchpad; decent performance; good connectivity; decent autonomy. Negative: Relatively expensive. Positive: High build quality; good materials; good connectivity, compact size; powerful hardware. Positive: Good assembly and material quality; great interior layout and extensibility; superior cooling system; low power consumption. Negative: Poor TN display. Positive: Laconic design and a good set of input devices; decent performance. 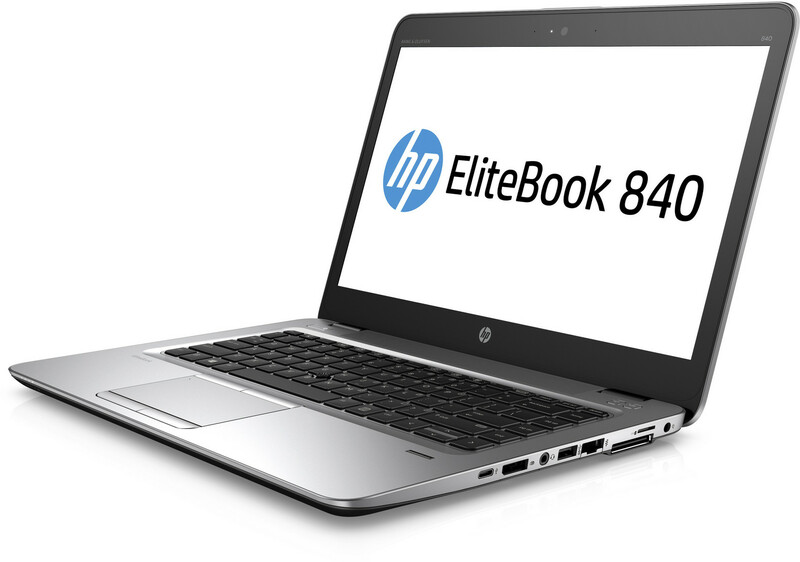 HP EliteBook 840 G3 T9X26EA is a mid-range laptop with decent performance for business productivity on the go. 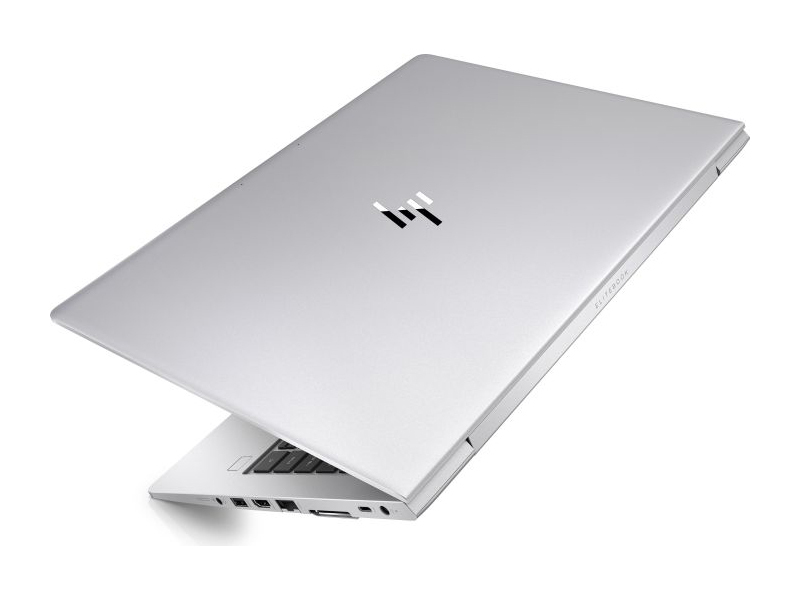 The laptop measures at 338 x 237 x 18,9 mm and weighs at 1,54 kg. Its chassis is made of plastic with painted aluminium finish on the silver top of the base unit. The base is solid and torsion-resistant while the aluminium finish provides a cool tactile feel for the hands. 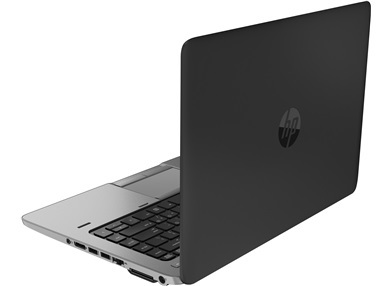 The lid of the laptop is very thin and it can be opened smoothly thanks to its solid hinges. It can open to a maximum angle of around 145 degrees. 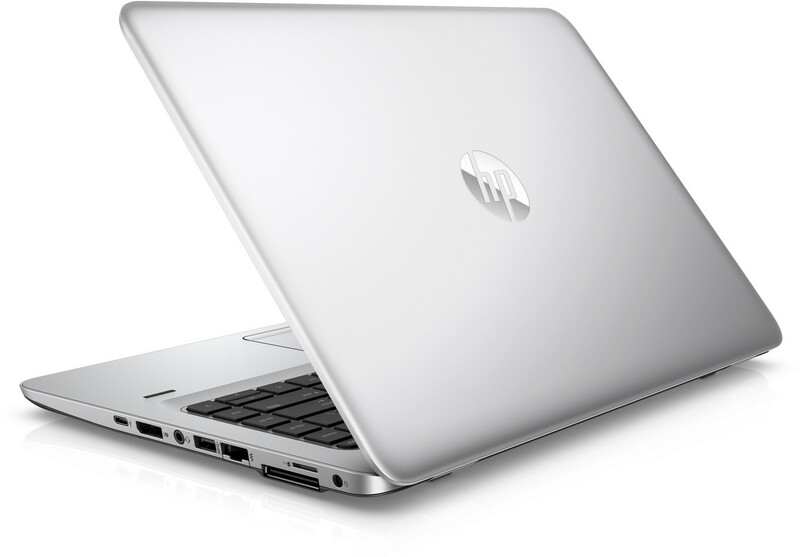 It features the Intel Core i7-6500U processor and 8 GB DDR4 RAM. If this is not sufficient for some reason, the RAM of the laptop can be upgraded to a maximum of 16 GB. As for storage, it features a 256 GB solid state disk which features fast booting up and application launch compared to the conventional hard disk drive. It features a 14-inch (35.56 cm) 16:9 UWVA LCD matte panel at a resolution of 2.560 x 1.440 pixel. It might be slightly too big for a business laptop. 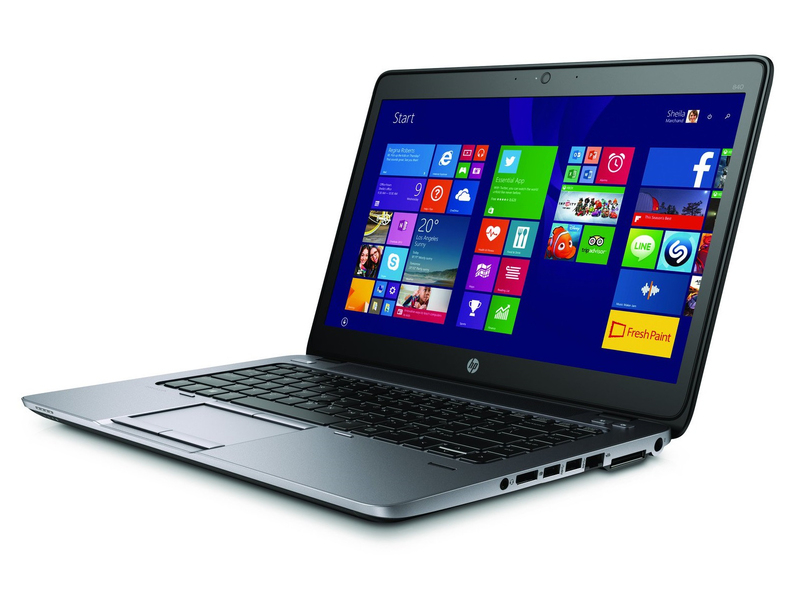 Most laptops in this category come with a 12- or 13-inch display. However, some might find this suitable for a daily driver. The keyboard of the laptop is an illuminated and spill-resistant QWERTY keyboard with drain and DuraKeys. This is probably one of the best keyboards in a 14-inch laptop. On the top of the display is a webcam for video call purpose. 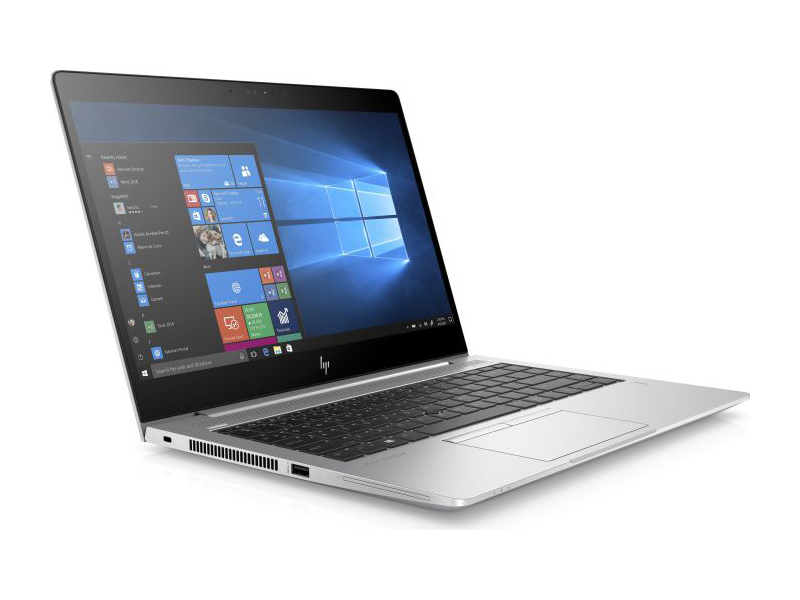 For improved audio experience, HP features audio by Bang & Olufsen and HP noise reduction software paired with HP Clearsound AMP and speakers on the laptop. 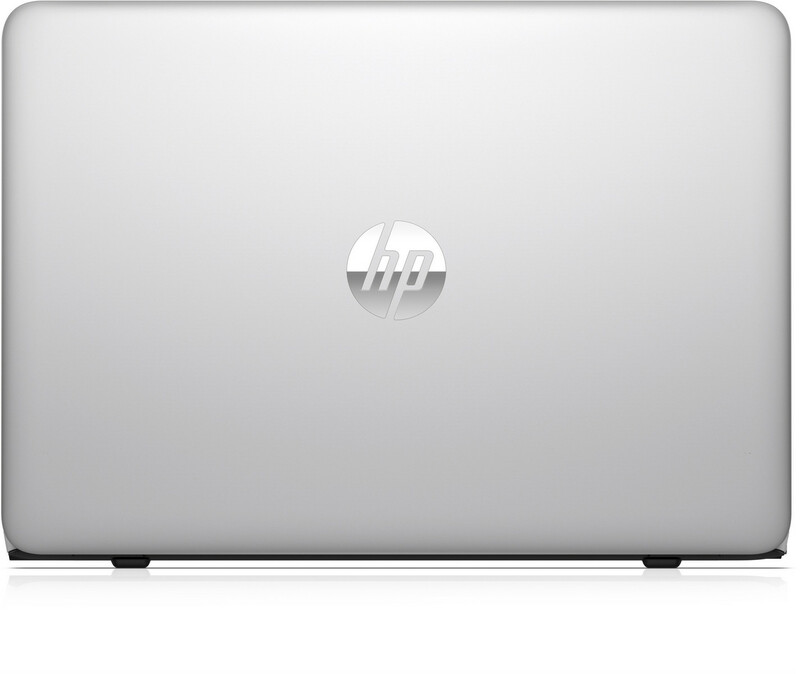 For data protection, the laptop features HP Sure Start with Dynamic Protection BIOS which checks the system every 15 minutes to detect, deflect off, and restore the BIOS automatically. 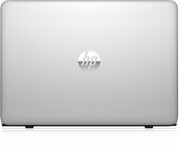 This feature is truly unique to HP’s business laptops and can’t be found in any other stock laptops. 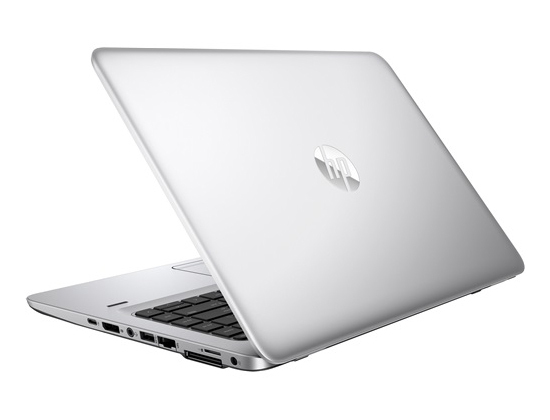 Besides that, to protect from prying eyes, HP features a HP Sure View privacy screen with 3M privacy technology. 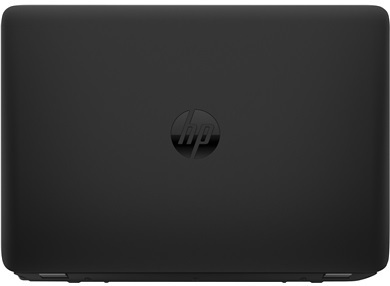 The screen becomes dark for the environment around the laptop while the content remains visible to the user with a press of a button. This might be useful in a crowded office space. The laptop runs on Windows 10 Professional 64 bit but is downgradable to Windows 7 Professional if it is needed in any case. 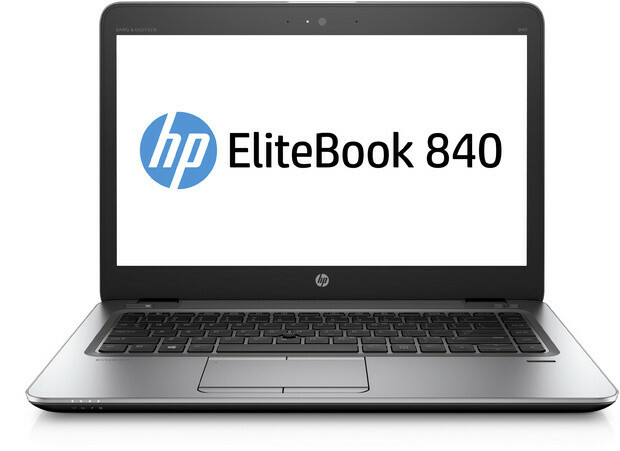 The HP EliteBook 840 G3 T9X26 is a good and affordable laptop for business users. 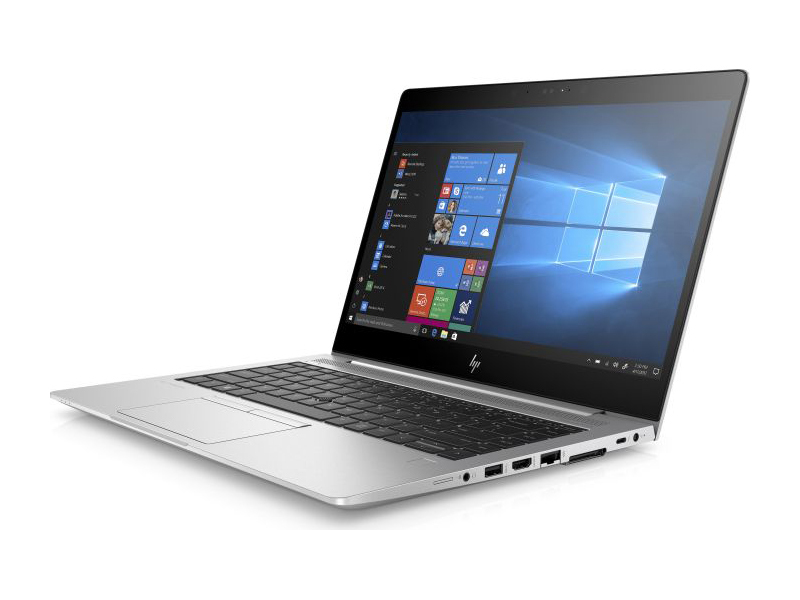 Don’t be fooled by its affordable price though, this laptop packs a decent amount of power for some proper multitasking. It is also good for professionals who need to run simulations in their work. Positive: Solid workmanship; premium design. Negative: Poor display; weak hardware; high price. Positive: Compact size; light weight; nice display; good connectivity. AMD Radeon HD 8750M: Mid-range graphics card based on the GCN architecture.Intel HD Graphics 520: Integrated GPU (GT2) with 24 EUs found on some Skylake CPU models (15 W ULV series).Intel HD Graphics 620: Integrated GPU (GT2) found on some Kaby-Lake CPU models (15 W ULV series).Intel UHD Graphics 620: Integrated GPU (GT2, 24 EUs) found on some Kaby-Lake-Refresh CPU models (15 W ULV series). Technically identical to the previous Kaby-Lake GPU called HD Graphics 620.Non demanding games should be playable with these graphics cards. Intel HD Graphics 5500: Integrated graphics card (GT2) in the Core processors of the Broadwell U-series (15 W TDP). With these GPUs you are able to play modern and demanding games fluently at medium detail settings and HD resolution. AMD Radeon RX 540: Polaris based mid-range graphics card with 512 shaders (8 compute units) and a maximum clock speed of 1,219 MHz (according to AMD). Uses the new Polaris 12 chip like the faster Radeon RX 550 (not verified but highly likely) with the slightly improved 14nm FinFET process.» Further information can be found in our Comparison of Mobile Graphics Cards and the corresponding Benchmark List. A Haswell-based ULV dual-core processor clocked at 2.1 GHz with Turbo Boost support up to 3.3 GHz. 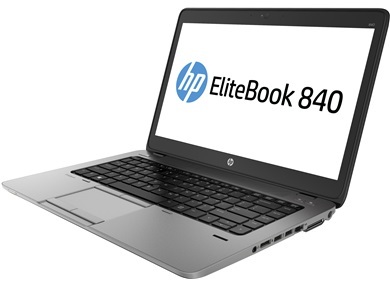 Offers an integrated HD Graphics 4400 and a dual-channel DDR3 memory controller. 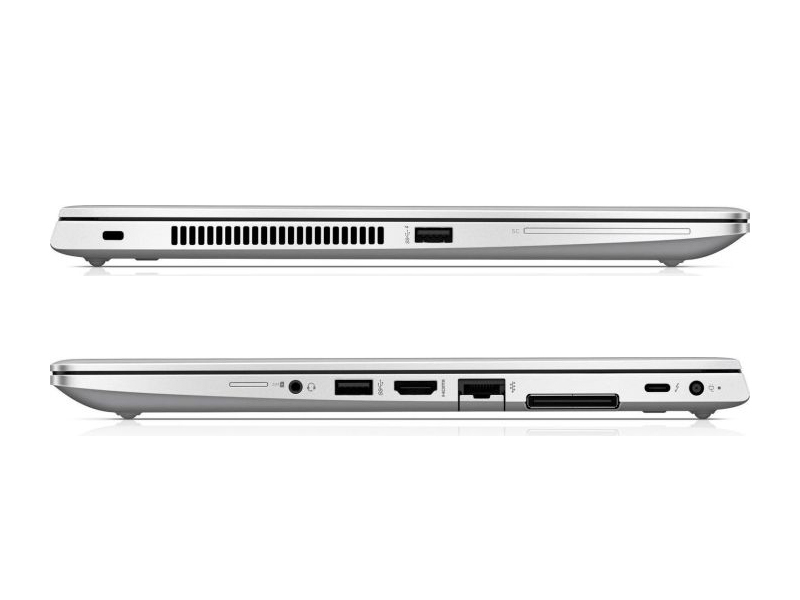 5200U: Broadwell-based ULV (ultra low voltage) dual-core processor for notebooks and ultrabooks. 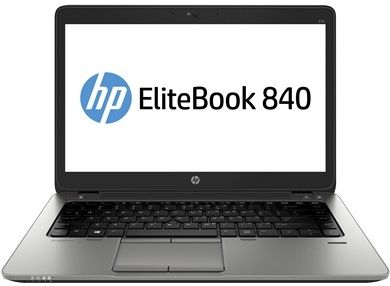 Offers an integrated HD Graphics 5500 GPU and is manufactured in 14 nm.6300U: Skylake-based ULV dual-core processor for thin notebooks and ultrabooks. 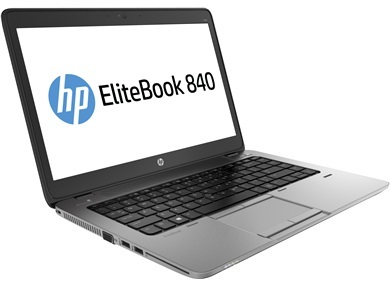 Offers an integrated HD Graphics 520 GPU and is manufactured in 14 nm.6200U: Skylake-based ULV dual-core processor for thin notebooks and ultrabooks. Offers an integrated HD Graphics 520 GPU and is manufactured in 14 nm.7200U: Kaby-Lake based SoC with two CPU cores clocked at 2.5 to 3.1 GHz, HyperThreading and manufactured with an improved 14nm process.8250U: Kaby-Lake-Refresh based low power quad-core processor. The four cores are clocked between 1.6 and 3.4 GHz (Turbo Boost) and support HyperThreading. The integrated GPU is clocked between 300 and 1,100 MHz. The SoC is manufactured in a 14nm+ FinFET process. 82.6%: This rating should be considered to be average. This is because the proportion of notebooks which have a higher rating is approximately equal to the proportion which have a lower rating.» Further information can be found in our Notebook Purchase Guide.